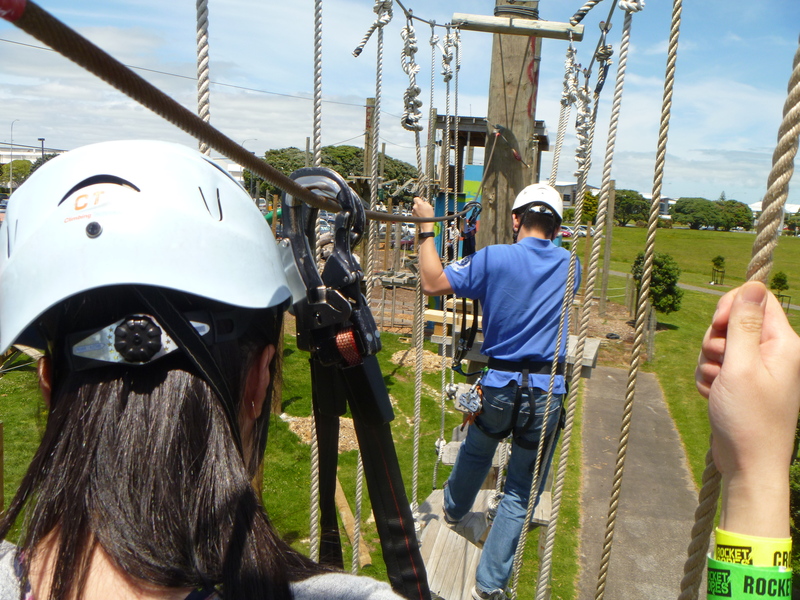 Rocket Ropes is a fantastic venue for team building for businesses, sports teams, scout groups and more. 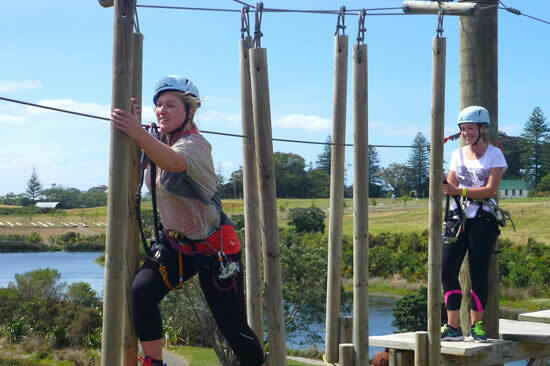 Experience a highly challenging and entertaining day out for your team. 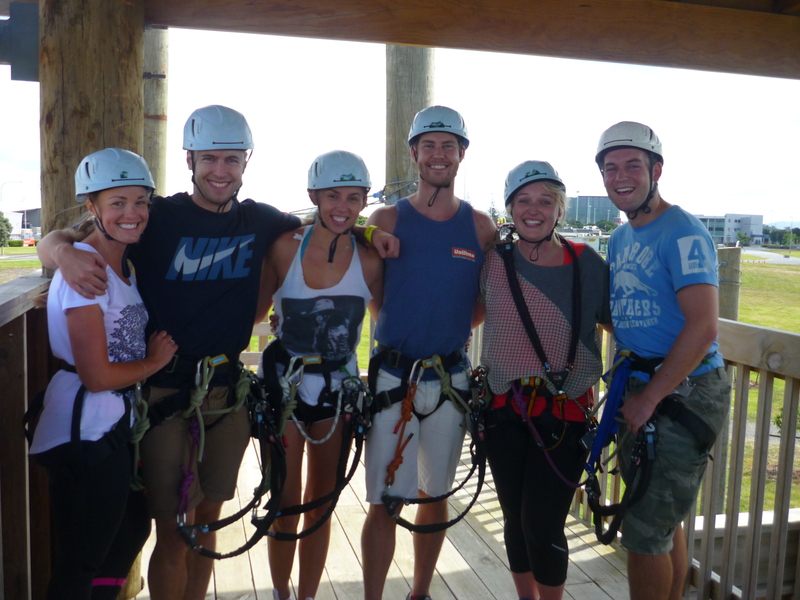 Rocket Ropes is the perfect venue for your next team day out. 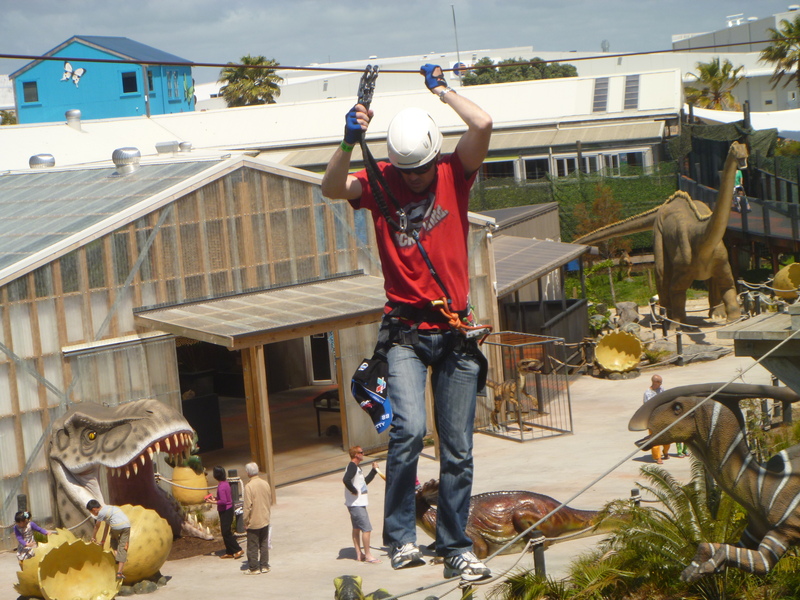 Climb our Croc Tower with 3 different levels for different abilities with over 40 fun and challenging aerial activities. 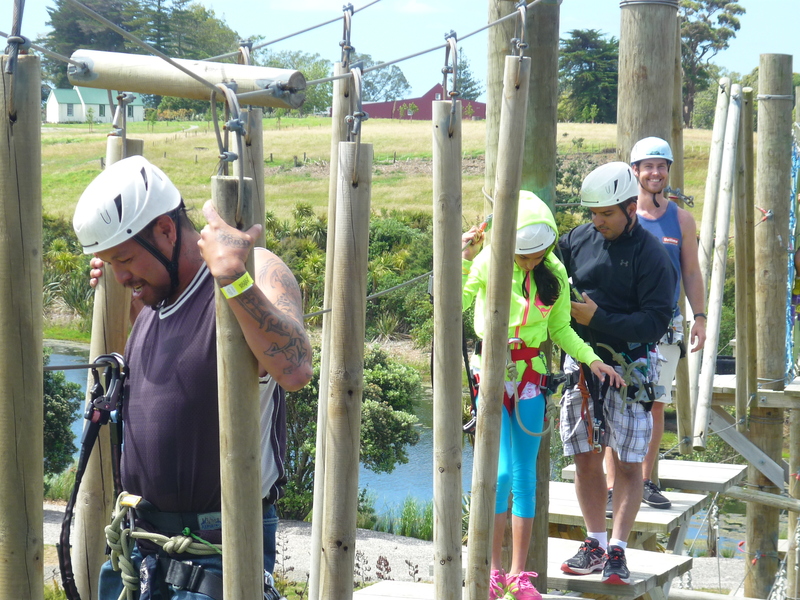 You can also add on Butterfly Creek or Lock N Load activities for different team members. After you have finished your climb you can use our BBQ facilities or pop next door to Butterfly Creek for a lunch or conference. Ensure you book this in advance. 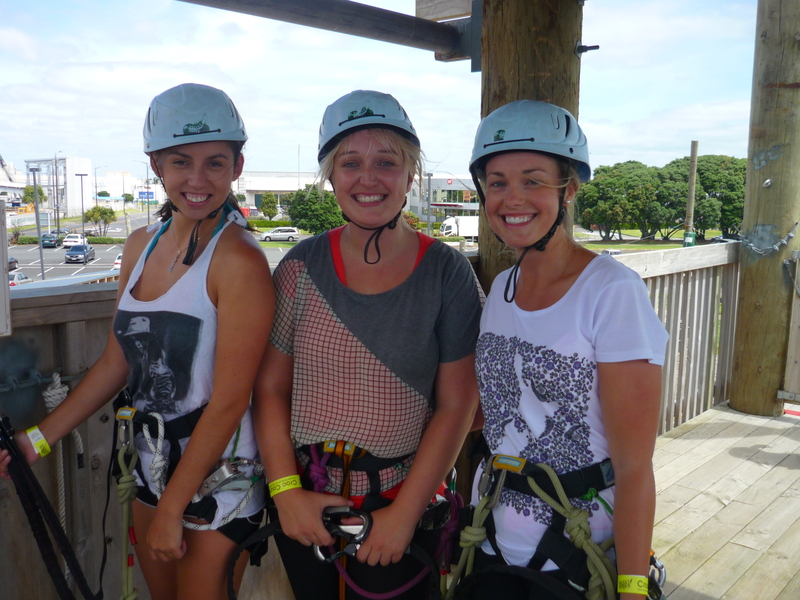 We have provided a discount for groups of 10 or more people. 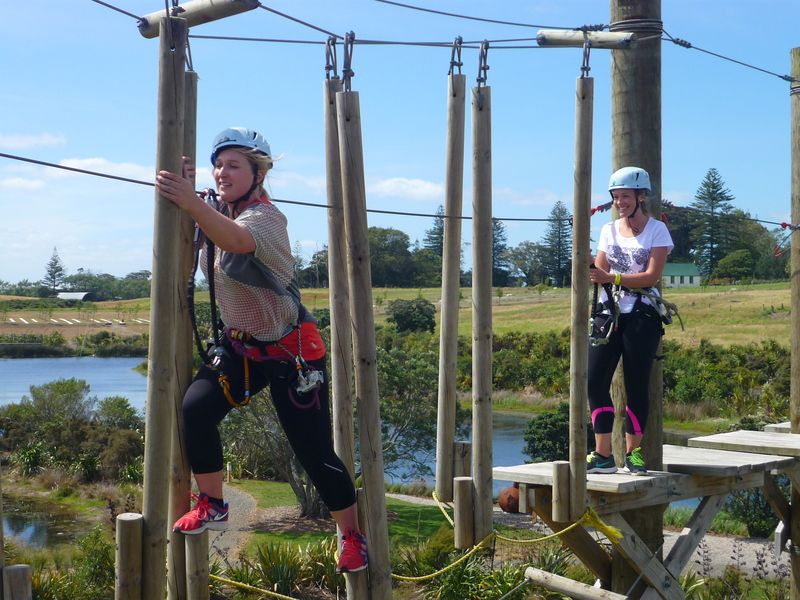 Our Croc Tower is an intermediate course with three levels at 1.5m, 3m and 6m with over 40+ exciting activities. 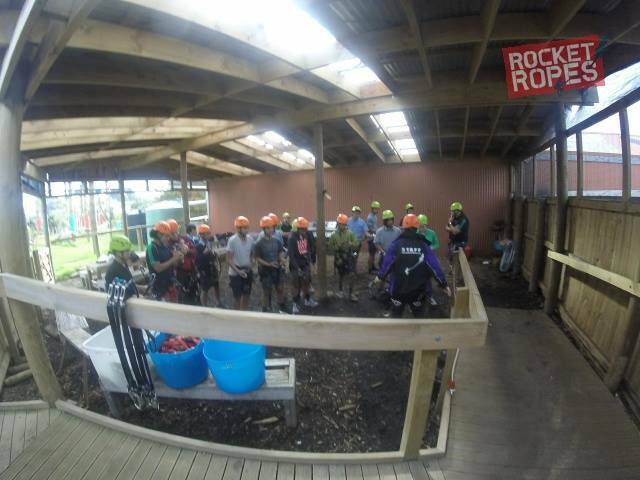 Experience 7 flying foxes, a barrel crawl, spider’s web, slip knots and the flea jump just to name a few. Working your way from the bottom up there is something for everyone. We can provide a full range of catering options for your team day out. Choose from yummy finger food delivered to Rocket Ropes or full catering at Butterfly Creek next door. We also have two function rooms available including a small boardroom that fits 16 and The Papillon room that is perfect for up to 150. Weekends: We run open sessions on weekends, but you must make a booking. Weekdays: Need a minimum of 8 people to run a course.